Your skin type can change over time due to exposure to skin care products, hormones, weather elements and traveling. 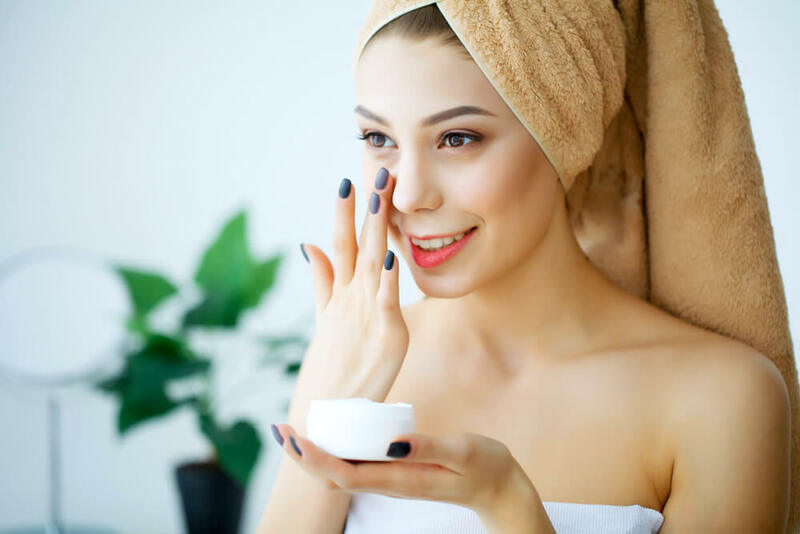 Different types of skin require different product combinations for your skin care routines to be even remotely successful. For example, if you use a hydrating cream for oily skin, you’re bound to end up making it even more oily. On the other hand, if you use a cream that locks the moisture content in your skin, you should be able to treat your dry skin problems. Therefore, understanding your skin type and exploring different product combinations that suits your skin type becomes extremely important. 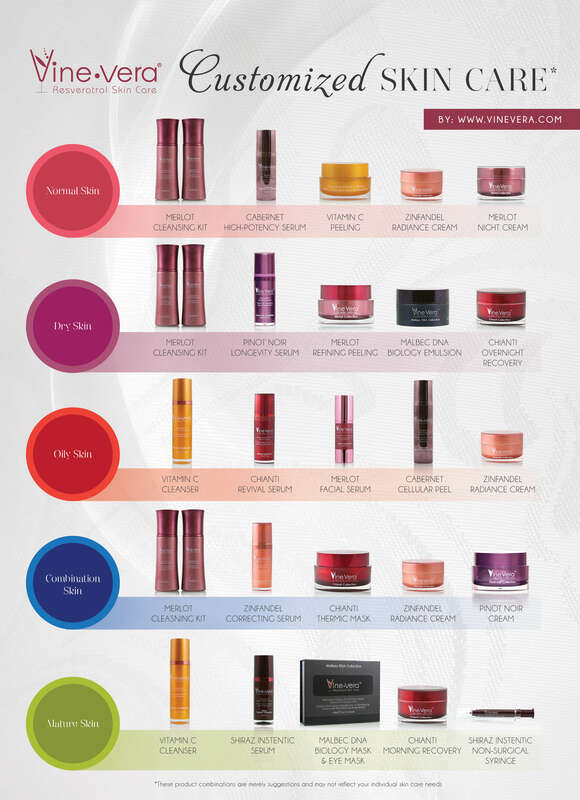 This Vine Vera Customized Skin Care Infographic helps you to understand the various product combinations that should work best for your particular type of skin. Check out more detailed tips in the Vine Vera Customized Skin Care Guide.